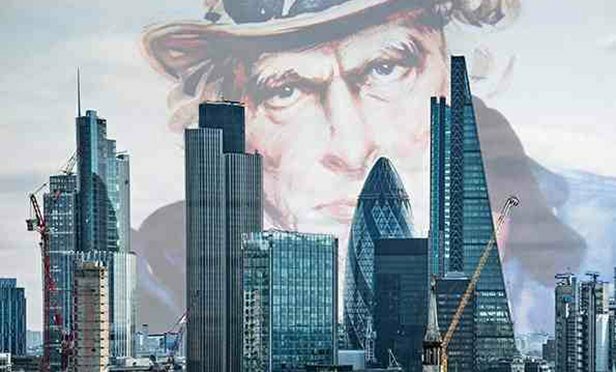 It is often said that US law firms are winning the war for London, while UK firms are failing in the US. As with most narratives of this kind, there is some truth and quite a bit of fiction to this story. It is true that a handful of US firms have done well in London. American firms at the higher end of the market, for example, appear to have gained an upper hand against their UK counterparts in terms of profitability and their capacity to attract and retain top talent. It is also true that UK firms have generally struggled to penetrate the US market.